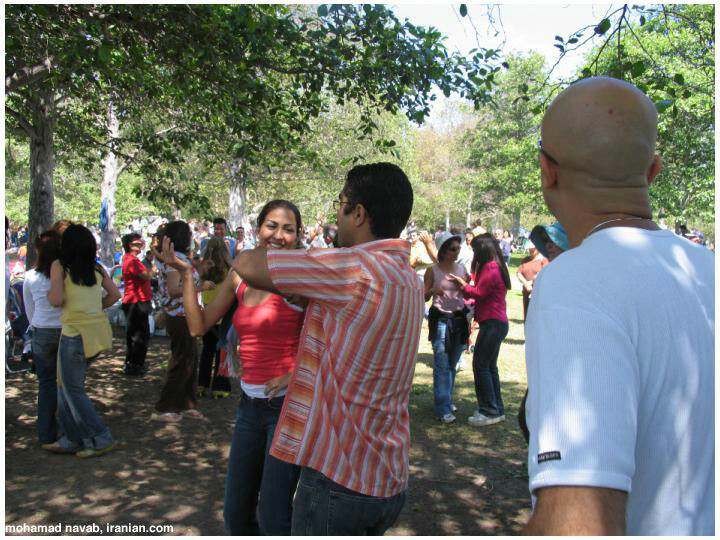 [FREE IRAN Project] In The Spirit Of Cyrus The Great :: View topic - Persians Celebrate 13 Bedaar Worldwide! 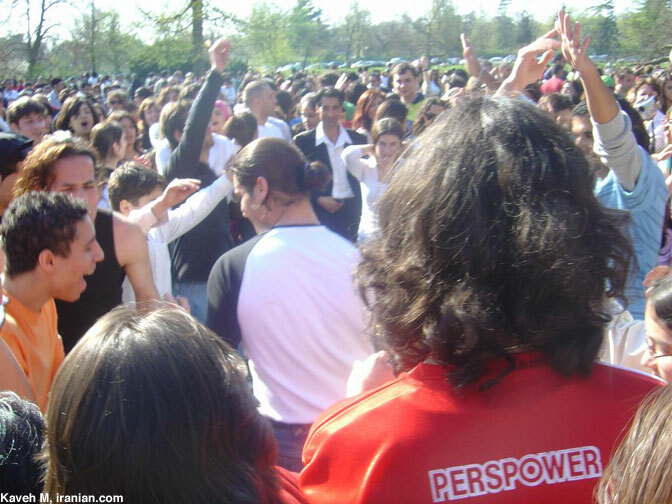 Posted: Tue Apr 05, 2005 11:31 pm Post subject: Persians Celebrate 13 Bedaar Worldwide! 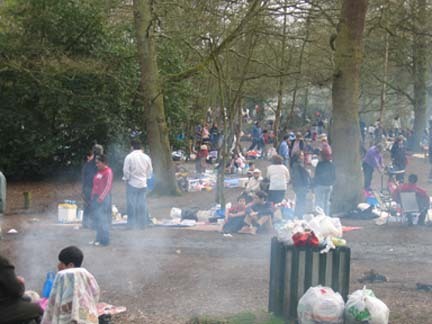 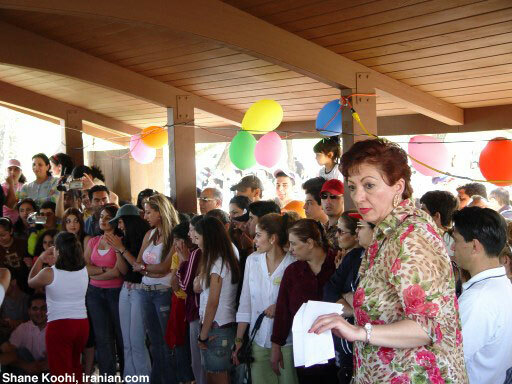 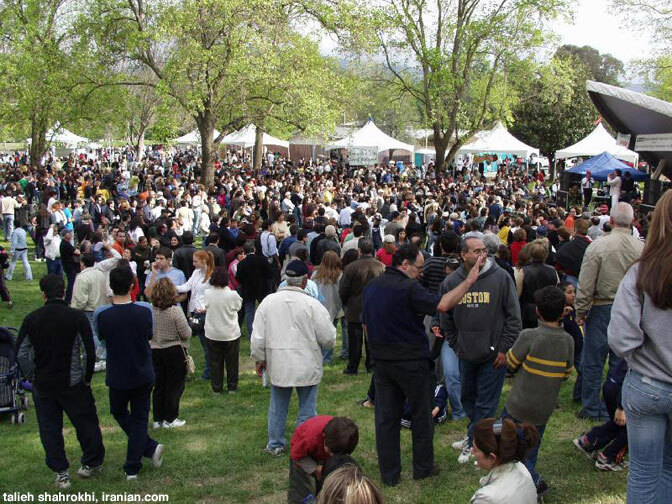 Irvine in southern California hosts the largest 13 Bedar picnic outside Iran.